Have you ever wondered what 2pac would have sounded like if he were into house music? 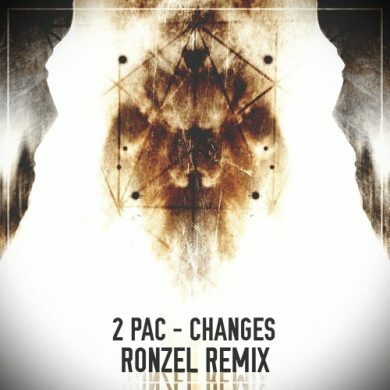 That’s what Ronzel does with this remix of changes. A fun jam to dance to while rapping along to Pac. This track proves that it hasn’t all been done before yet.